An environmental necessity, a vital economic resource, and a cultural symbol, salmon play a fundamental role in the Pacific Northwest—but they are in trouble. 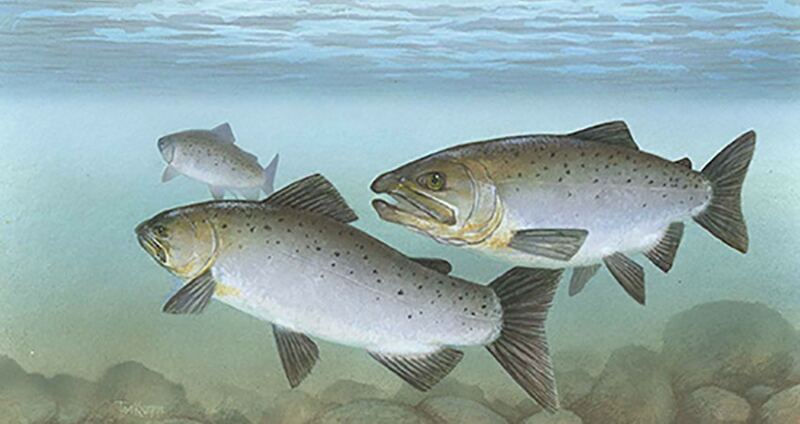 With warming oceans, environmental degradation, and lowering genetic variability, wild salmon populations are dwindling. Climatologist Nick Bond explores the past, present, and possible future conditions for salmon in our state, and sees room for optimism. He shares lessons on how local communities have accomplished important work to support salmon runs, but also takes a hard look at the realities climate change poses for this regional treasure. Explore the history, science, and story of this cherished Northwest icon. Nick Bond is the Washington State Climatologist, a position created by the State of Washington to serve as a credible and expert source of climate and weather information. 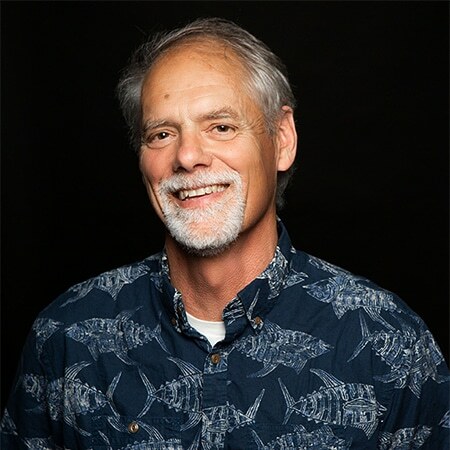 He earned a PhD in Atmospheric Sciences from the University of Washington, and is now a principal research scientist with the Joint Institute for the Study of Atmosphere and Ocean with the College of the Environment. Bond is on the Science Panel for the Puget Sound Partnership, which focuses on the actions needed to recover and sustain the Puget Sound ecosystem. For more information on how to book a speaker, please contact Hannah Schwendeman at (206) 682-1770 x101 or by email. Copyright © 2019 Humanities Washington, all rights reserved. Humanities Washington is a 501(c)(3) non-profit organization in Washington state. Get the latest news and event information from Humanities Washington, including updates on Think & Drink and Speakers Bureau events.